I thought this was real! 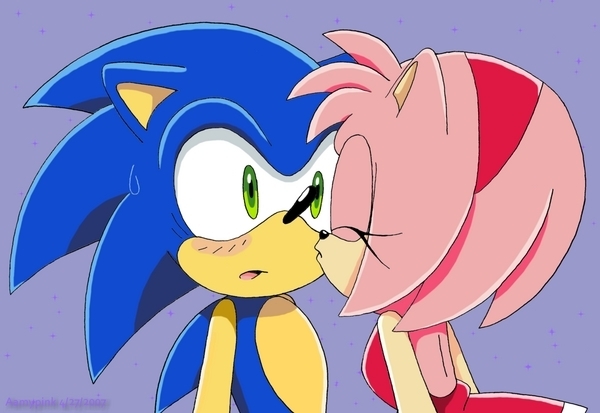 After seeing this picture for the first time, I watched the ENTIRE Sonic x show. come on Sonic don't be shy.....KISS HER!!!!! !